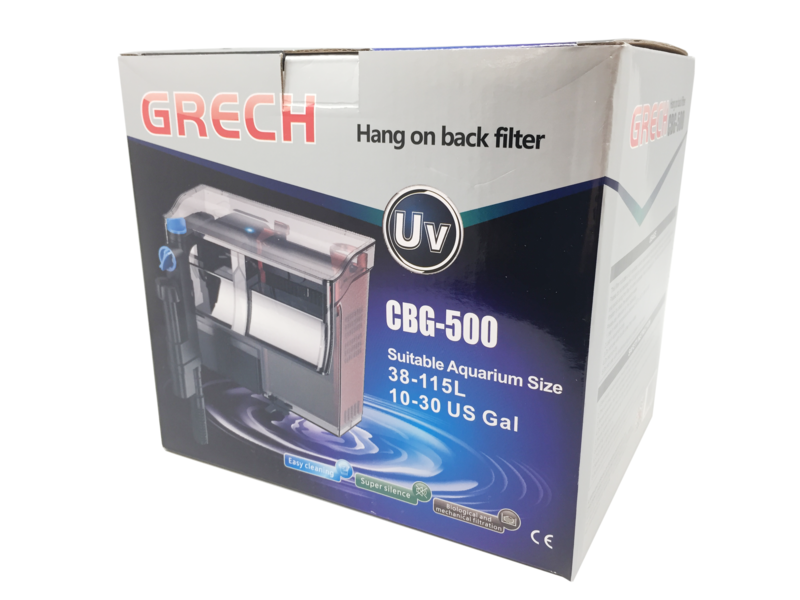 The Grech CBG-Series Hang-On Back UV Filter comes with a diverse and unique design. 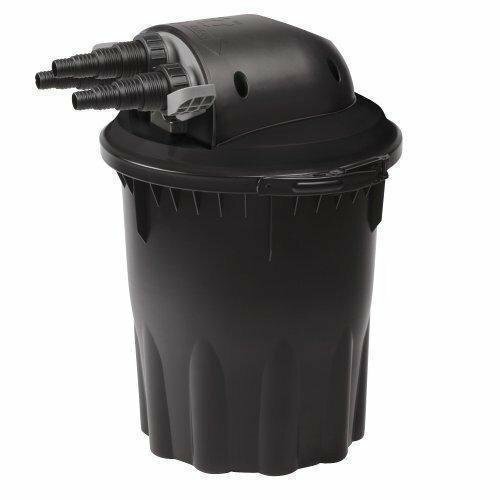 While being suitable for freshwater and saltwater aquariums, its style is a “Hang-On Back,” making it convenient for daily use. 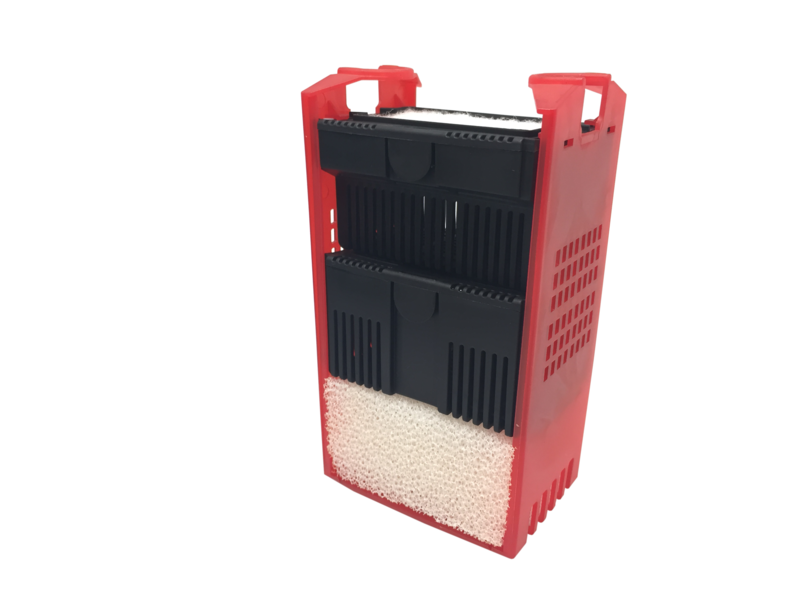 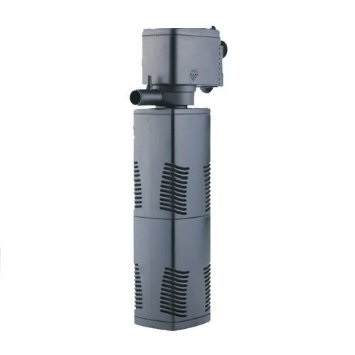 The filter is beautifully crafted to allow a simple installation and silent operation. 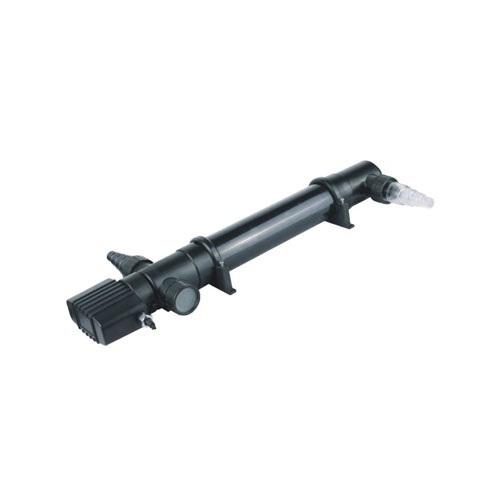 Water flow can be control accord to your aquarium needs. 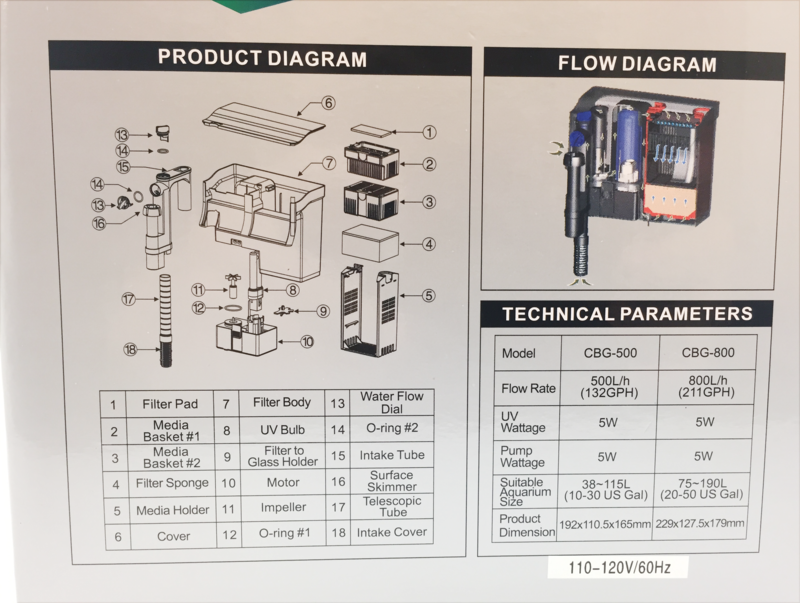 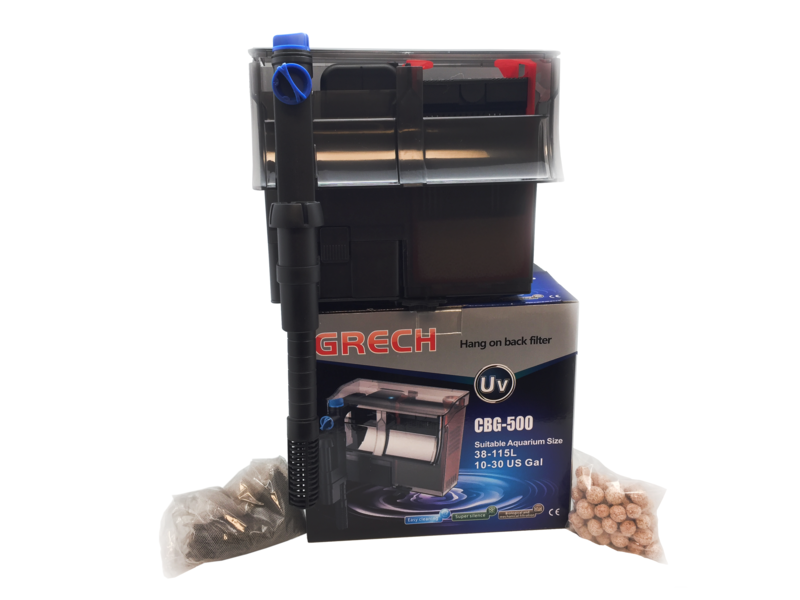 The CBG-Series has a biological and mechanical filtration and comes with active carbon and bio media. 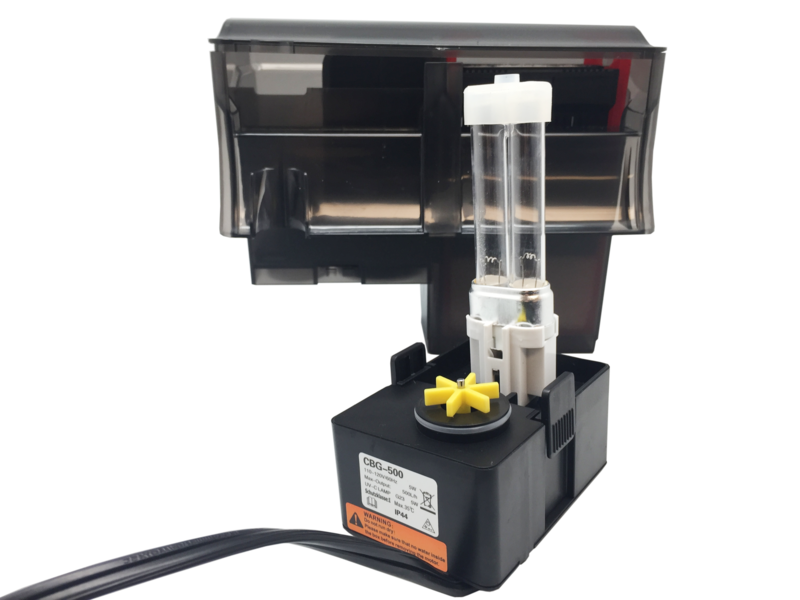 The CBG-Series also features a 5W UV Sterilizer which can be turned on and off. 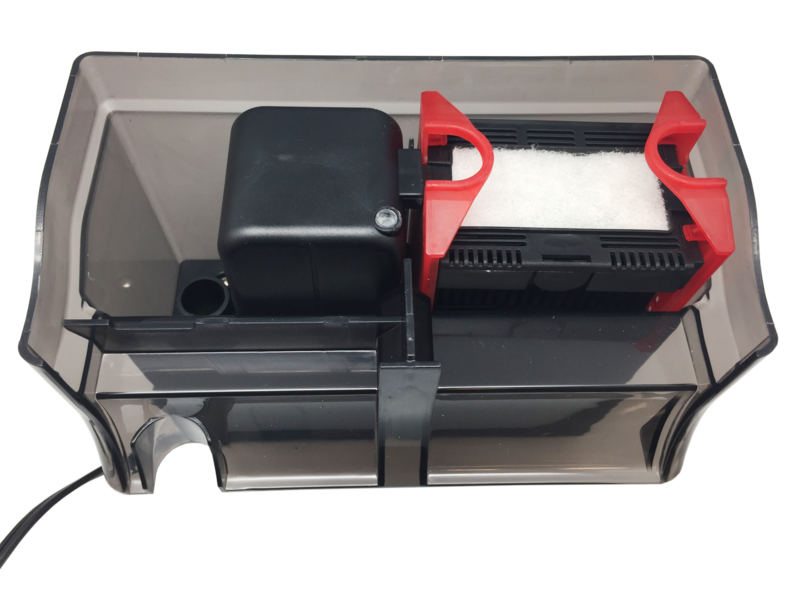 The UV Sterilizer helps in eliminating algae, keeping aquarium water clear, and aids in the health of aquatic animals from free-floating parasites. 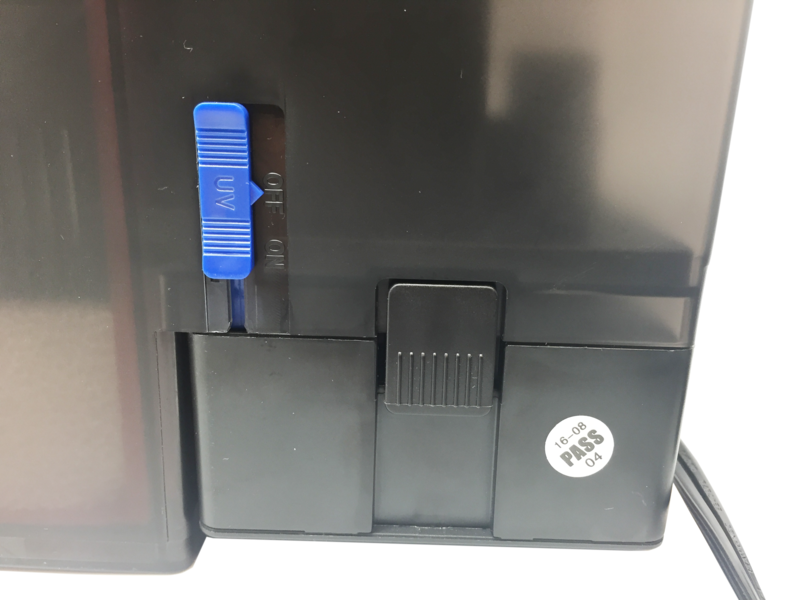 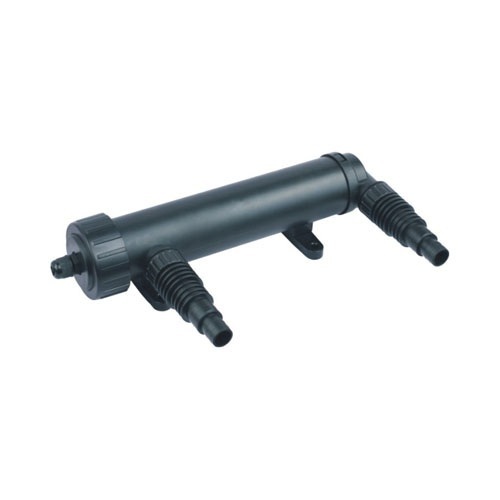 The controllable surface skimmer can reduce surface oil from your aquarium tank.